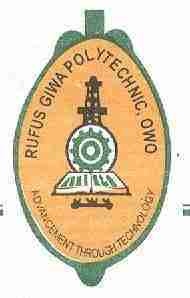 Rufus Giwa Polytechnic, Owo Ondo State 2017/2018 ND Full-Time Admission List is out. All UTME candidates who applied for admission into RUGIPO should kindly follow the procedures below to check admission list/status. 2. Look for where they wrote admission status checking. 3. 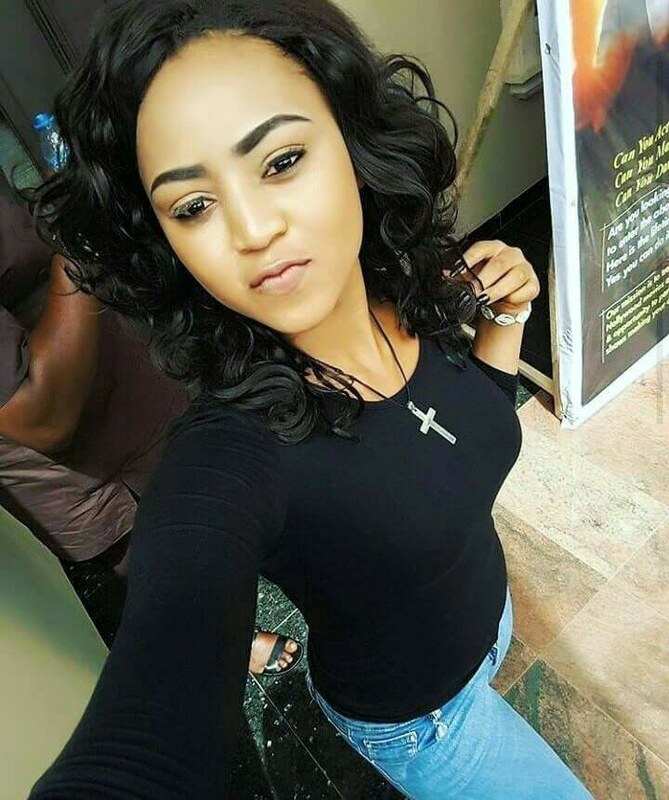 Type your JAMB Registration Number in the space provided. 4. Click on "Check Status" to view your admission details. Rufus Giwa Polytechnic, Owo (RUGIPO), amended academic calendar for the second semester, 2016/2017 academic session has been approved by the school management. Commencement of lectures for all students. Saturday, 2nd December 2017 – Lectures End. Monday, 4th – Friday, 22nd December 2017 – Examinations for all Students. Friday, 22nd December 2017 – End of session.